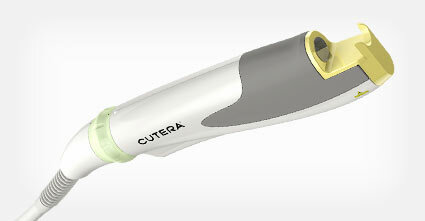 Treat a broad range of conditions with the wavelength that Cutera knows better than anyone. truPulse Nd:YAG provides up to 15 treatment applications and appropriate for all skin types. 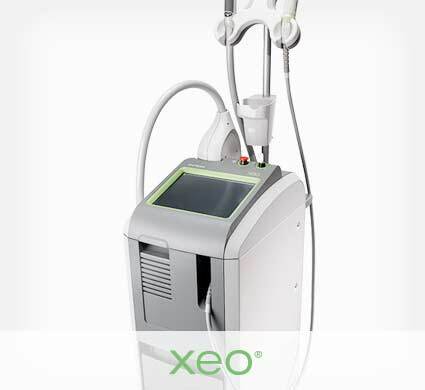 The system is optimized for effective hair removal, treating vascular lesions on the face and lower extremities, and includes the highly popular, no-downtime laser genesis procedure for skin revitalization. Cutera’s LimeLight delivers a non-invasive light treatment that can be customized for different skin tones and aging conditions, resulting in an exceptional skin revitalization treatment with minimal discomfort. 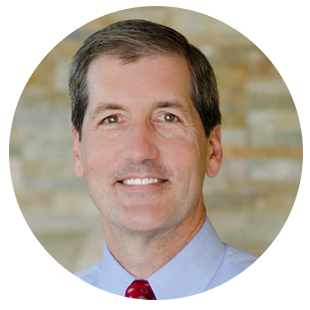 In addition to treating sun spots, benign pigmented lesions, and vascular concerns. LimeLight also balances color and improves the complexion. 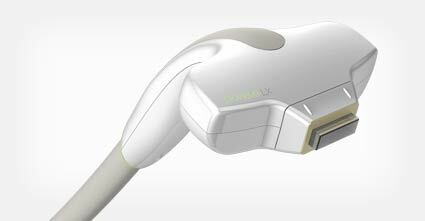 The ProWave LX overcomes the limits of other IPL technology for hair removal. 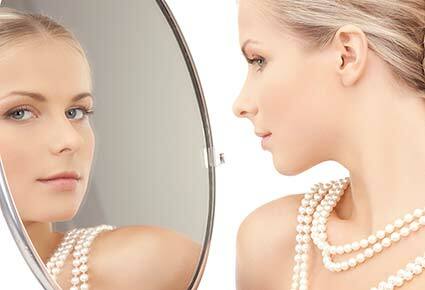 Lighter and finer hair removal is more easily possible with the better targeting capabilities. 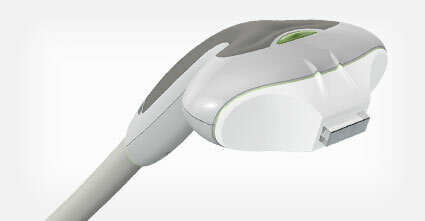 The ProWave LX provides a fast, comfortable hair removal treatment that can be used on small and large areas. AcuTip uses light technology to treat individual sun spots and small spider veins without the risk of scarring or hypopigmentation that often occurs with tradition cryotherapy. 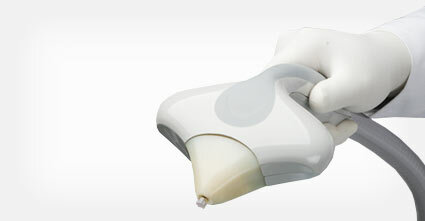 The cooled tip is ideally sized for removing sun spots on the nose, cheeks, chin, and other small areas of the face. 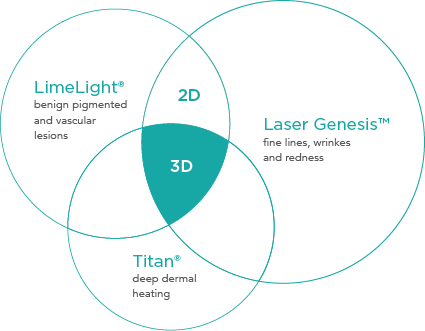 The Titan anti-aging uses a unique light source to create a thermal profile in the dermis to tighten the skin and stimulate collagen growth. 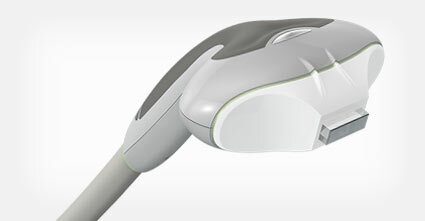 It is the first tailored infrared light source for sustained deep dermal heating with the most frequent use on the face, submental area, neck, and abdomen. It can be used on all skin types, including tanned skin. 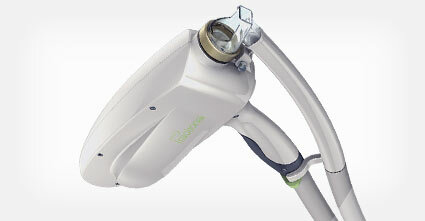 The Titan handpiece offers 3D Revitalization procedure. The Pearl provides an epidermal renewal procedure that addresses superficial skin imperfections and signs of aging such as sun/age spots and wrinkles. 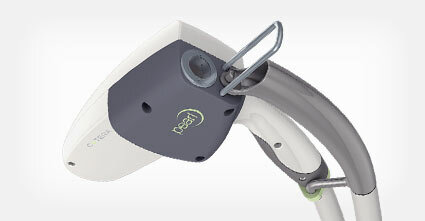 It provides optimal patient outcome with minimal downtime. Pearl Fractional anti-aging laser is a single treatment solution for skin wrinkles, enlarged pores, irregular skin texture and acne scarring. It addresses deep-set imperfections and tired/weathered skin in one-treatment session and supplies the perfect complement to a surgical procedure requiring moderate downtime. We have had the same laser for more than 12 years now, and in that time have added six new applications to the original laser box we purchased, all of which we are still using. While I certainly admire the reliability of the device, I have been most impressed over the years with the efficacy of all its applications. Our xeo system has been a tremendous investment that has paid for itself many times over.